Lens Description: This is the world’s first 35mm-format telephoto lens with tilt and shift movements. Gaussian optics give high-quality delineation and true background blur. 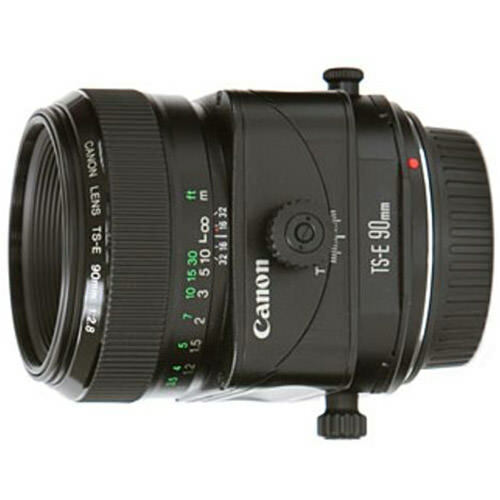 The lens is suited for a variety of subjects, from products to portraits.